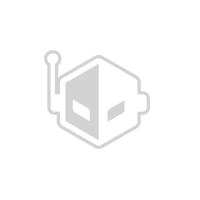 A few days back, Nokia 8.1 and Nokia 9 PureView cases were spotted online, but the listing was pulled later by the retailer. The hybrid crystal case CC-190 which is meant for Nokia 9 has now leaked once again, which increases the likelihood that it was a genuine listing. 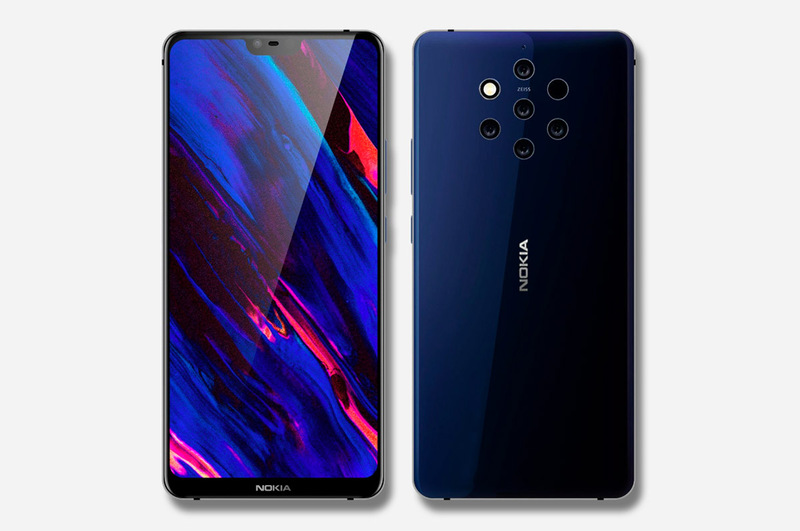 The Nokia 9 PureView is expected to be HMD Global’s next flagship smartphone but it is hard to say when it will be launched, since the reports are rather conflicting, with some hinting at a December 5 launch, and others pointing to an MWC unveiling. 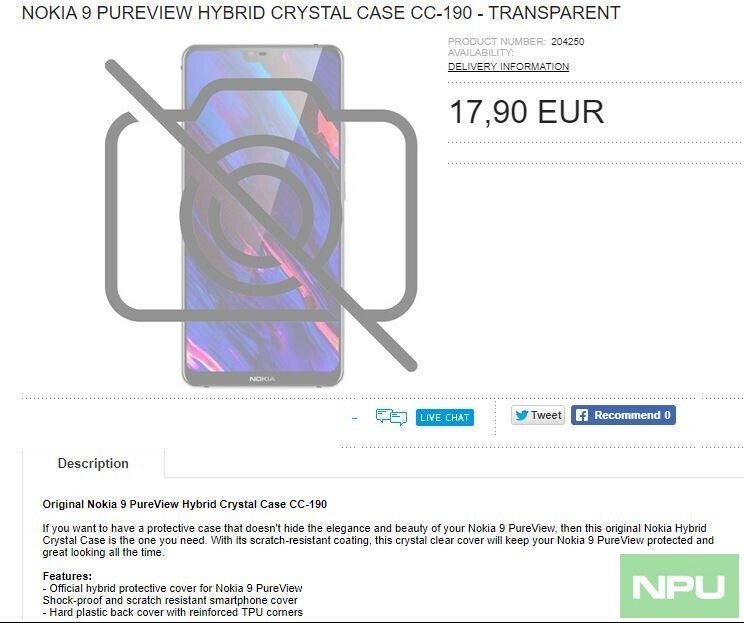 Some retailers have now listed the Nokia 9 PureView hybrid crystal case CC-190 again, along with a detailed description. The case is apparently scratch resistant, shock-proof, and transparent, which means it would enable you to flaunt the beautiful phone without endangering it. The case also has cut-outs for the camera and all the ports. The listing indicates that the launch day for the Nokia 9 PureView in inching closer. The phone is expected to be powered by the Snapdragon 845 chipset and it will reportedly sport a 5.9-inch OLED display. It is rumored to be the first phone in the world to come with a Penta-Lens camera setup and some reports have also alleged that it will have an in-display fingerprint reader too. HMD Global will be hosting an event on December 5 in Dubai, where is it is expected to unveil three new phones. Apparently, two of these would be the Nokia 8.1 and Nokia 9 PureView, but nothing is known about the third one. However, since the company hasn’t specifically mentioned any phones, it is best to take this news with a pinch of salt. Honestly, it would be really surprising to see the company launch new phones towards the end of the year, as most manufacturers launch devices before the holiday season. If you want to check out our previous coverage of the Nokia 9 PureView, you can take a look at the links below.